Feeling overwhelmed by the state of the world? Whether it’s the uncertainty of trade wars between the U.S. and China, the political chaos of Brexit, the violent protests in France or the disturbing consequences of climate change, you might be wondering how to navigate the volatility, uncertainty, complexity and ambiguity (VUCA) that defines our age. VUCA may have become a trendy managerial acronym, but the term was introduced at the U.S. Army War College to describe conditions resulting from the end of the Cold War. Learning to deal with change is not new, as a recent weekend in Rome reminded me, but for the modern manager the pace of change and potential global impact of a locally taken decision requires ever more careful strategic thinking. How do you best prepare yourself for the uncertainty and complexity of today’s business world? An M.B.A. from one of the world’s top business schools will give you the business fundamentals to drive your career forward in any sector. But a foundation in finance, accounting, ethics, marketing, strategy, economics and operations is now combined with lessons in leadership, communication, entrepreneurial thinking and decision analysis to create value and empower students to embrace change. So rather than running from the challenge, you might do best by seeking out uncertainty. The worse Brexit gets, the better it will be for those able to identify the resulting opportunities that emerge. The more damaging climate change becomes, the more we will need business leaders whose sustainable thinking benefits not just business, but also society and the environment. Thirteen of the top fifteen business schools in this year’s Fortuna Ranking of MBA Rankings Europe are located in countries that are faced with societal division, and an uncertain political future. But international demand for their MBA programs has rarely been higher. While wrangling over Brexit is far from over, the future pioneers of FinTech and Renewable Energy are flocking to London Business School and Imperial College Business School to develop skills and tap into unrivaled networks in what remains Europe’s leading financial center. The Champs Elysées boutiques of Chanel and Louis Vuitton have seen sales plummet as cars burn on the streets of Paris, and the Italian government is in a standoff with Brussels over its budget, but if you want to develop a career in the luxury sector then France’s HEC Paris and ESCP Europe and Italy’s SDA Bocconi and MIP Milano are still the preferred choice for globally minded MBA students. And though Catalan independence is still at the forefront of tensions in Spain, over 90% the graduates of IESE Business School and Esade Business School in Barcelona had accepted job offers within three months of graduating, with an average alumni salary close to $150,000 three years after graduating. It’s crazy out there, so investing in yourself is always the best option. And for many, Europe is the place to look for a world-class education with an enviable ROI on a typically shorter M.B.A. Seven of the one-year programs in the biennial Forbes ranking boast a stronger ROI over a five-year period that the likes of Harvard, Stanford and Wharton. Ahead of the CentreCourt MBA Festival in London on February 9th, which brings together most of the top European business schools to meet with potential applicants, how did the top European Business Schools perform in the Fortuna Ranking of MBA Rankings 2018? Since 2015, INSEAD has held the #1 spot in an MBA ranking that combines the results relative to other European business schools of the league tables published by the Financial Times, BusinessWeek, The Economist and Forbes. My co-director at Fortuna Admissions, Caroline Diarte Edwards was the former M.B.A. Admissions Director at INSEAD, and shares her own analysis of why INSEAD has performed so strongly in rankings in recent years. 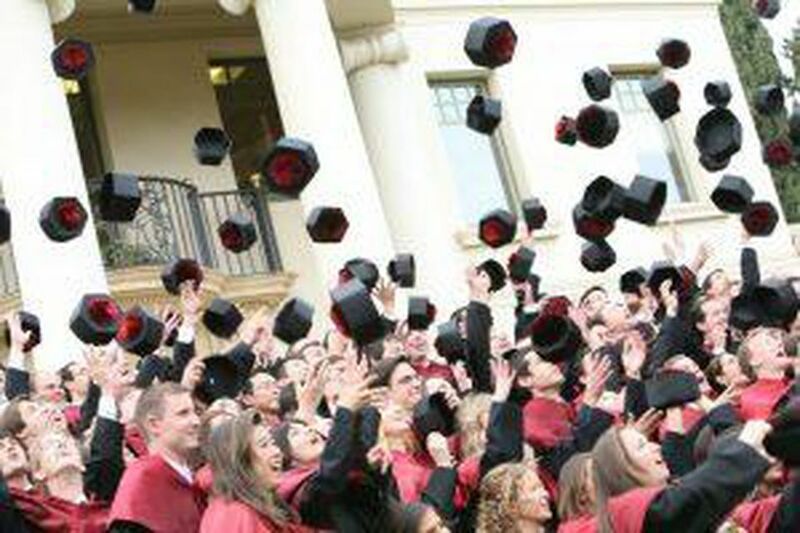 But this year the school with campuses in France and Singapore shares the top spot with Spain’s IESE Business School. It is the first time since the Fortuna Ranking of MBA Rankings began in 2011 that IESE has reached #1, after many years in the top 3 or 4. The school, founded in Barcelona in 1958 formed an alliance with the Harvard Business School in 1963 and launched the first two-year MBA program in Europe. Notable alumni of a school that places corporate social responsibility (CSR) at the heart of its programs include the CEO Calvin Klein, CFO of IKEA and the European MD of Airbnb. The other big winner this year is Switzerland’s IMD, whose M.B.A. program continues a strong recovery from three years in rankings purgatory to come in at #4 on the Ranking of M.B.A. Rankings. Building on the top ranking in Forbes last year, the school on the shores of Lake Geneva was the highest ranked European school in the first global M.B.A. ranking published yesterday by BusinessWeek. Competition for one of the 90 places in the M.B.A. program has risen sharply, with applications up 63% in the last year. The biggest loser in 2018 is Madrid’s IE Business School, which fell five places to #11. 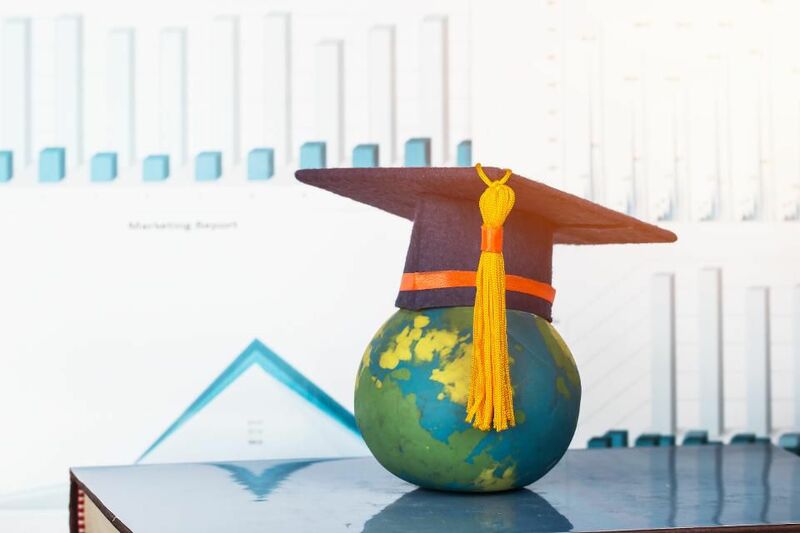 By consolidating the results of the four major international rankings the Fortuna Ranking of MBA Rankings typically removes the sort of volatility and wild swings up and down that are inherent in any single league table. IE was excluded from the FT ranking in 2018 after many years among the top 5 European Business Schools, and has since struggled in BusinessWeek and The Economist. But don’t expect the school to languish beyond the top 10 for long – a culture of innovative thinking, a world class faculty and an entrepreneurially minded focus on the humanities will soon see the school bounce back. Below are the results for this year’s top five. You can find the full results of the Fortuna Ranking of MBA Rankings 2018 – Europe here, featuring schools who appeared in at least three of the four major M.B.A. rankings in the past 12 months.